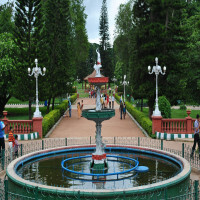 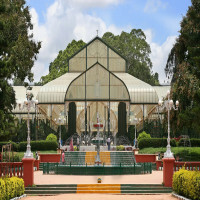 Lalbagh is a botanical garden located in Mavalli, Bengaluru. 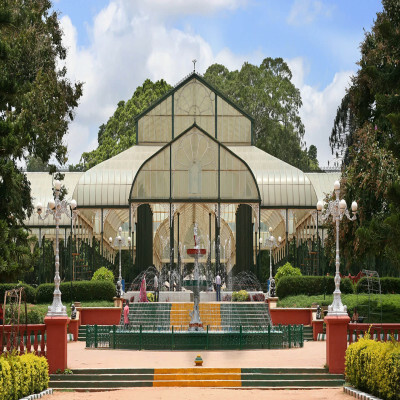 This is also the centre of scientific study of plants that is a worldwide famous. 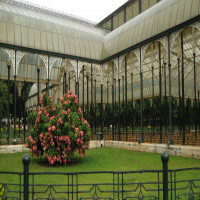 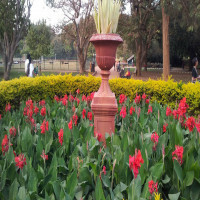 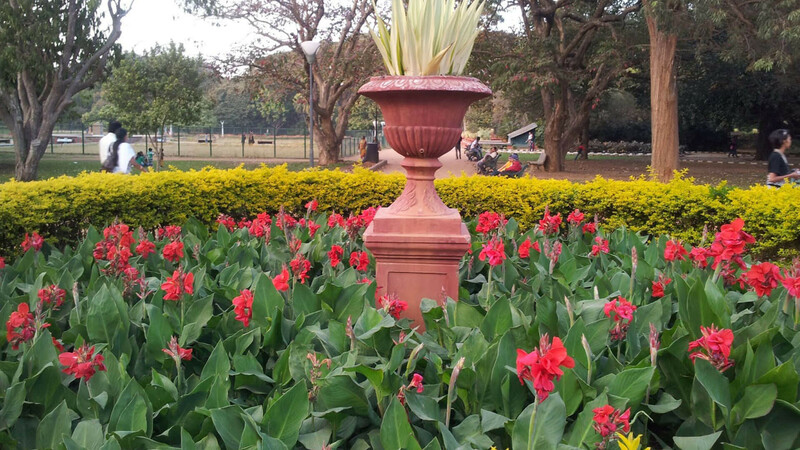 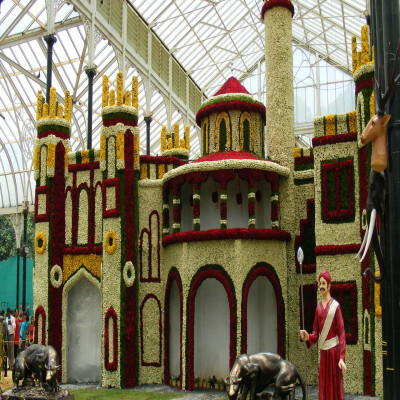 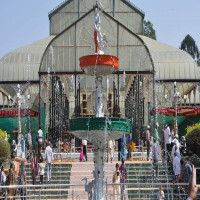 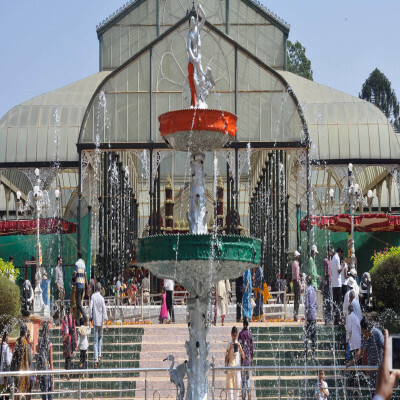 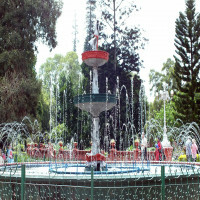 The famous Lal Bagh features overseas plants such as from France, Persia and Afghan regions. 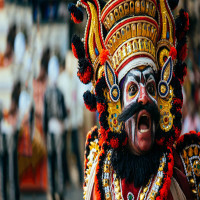 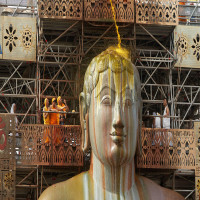 Such features make it one of the prominent tourist attractions of India. 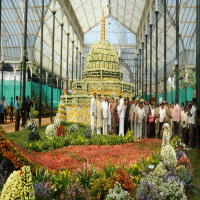 The Glass House- Shaped like a diamond, it is the centre of the annual flower show. 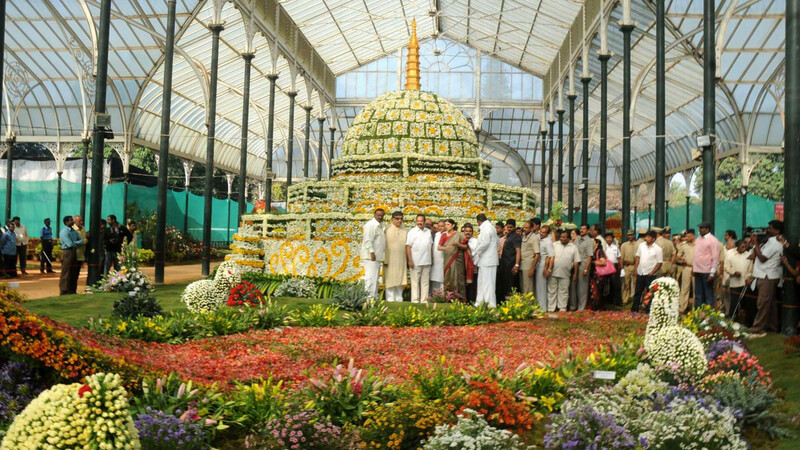 Recently, on 18 january, 2019, the city witnessed a wonderful Flower Show that was dedicated to Mahatma Gandhi. 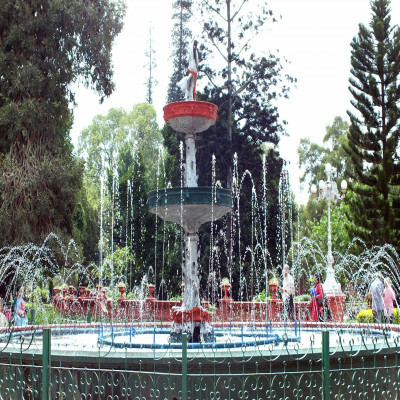 Statue of Sri Chamaraja Wodeyar- In the main location, you will encounter the statue of Chamarajendra Wadiyar X, one of the kings of Kingdom of Mysore. 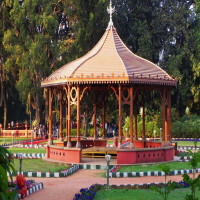 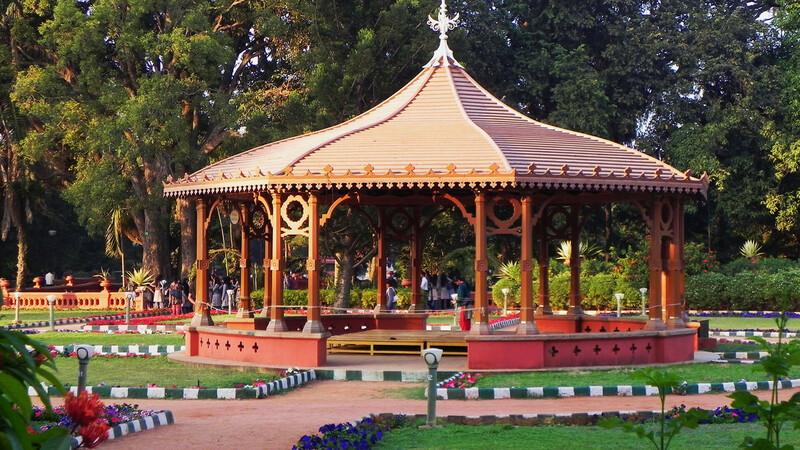 The Bandstand- This is another site that is situated inside the Lal Bagh Botanical garden. 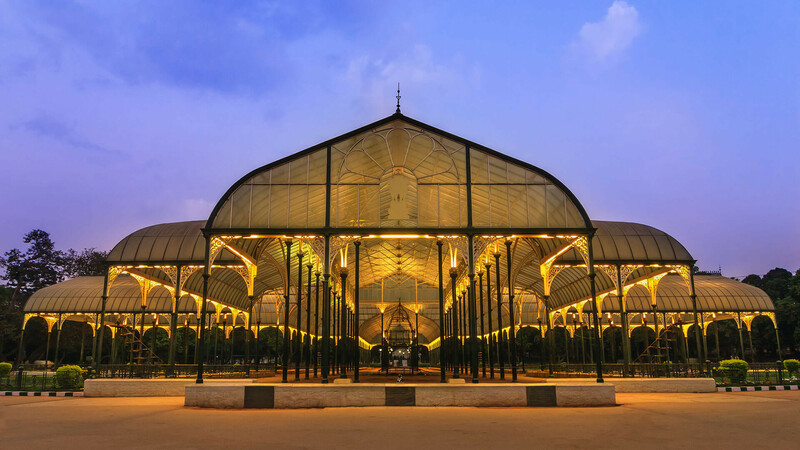 Shopping spots like Commercial Street, Chickpet are the prominent names for street shopping near lal Bagh. 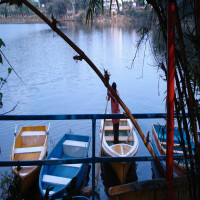 Also, you can hang out to nearby restaurants that are famous for their delicious multi cuisines. The garden remains open from 8AM-6PM for all days of the week. 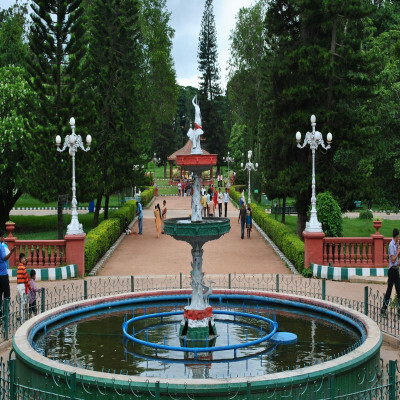 The entrance fee is Rs. 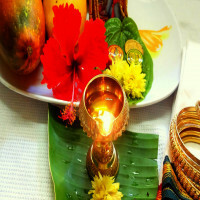 10 for all. 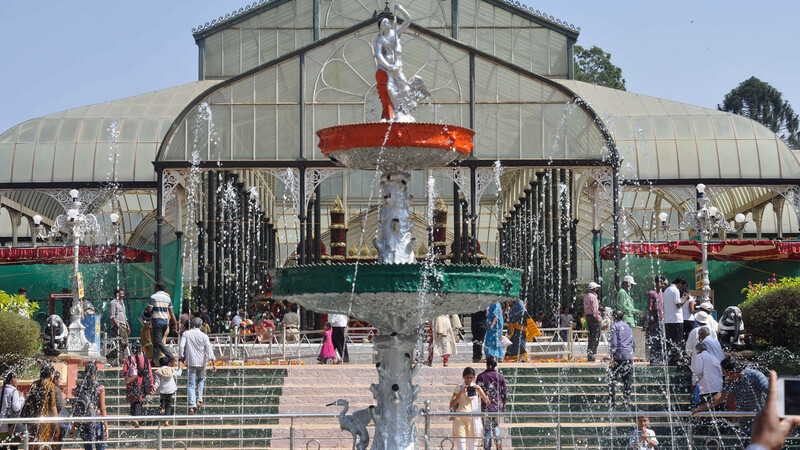 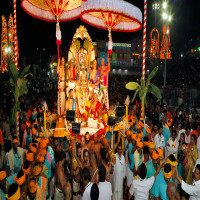 How to reach Lal Bagh?